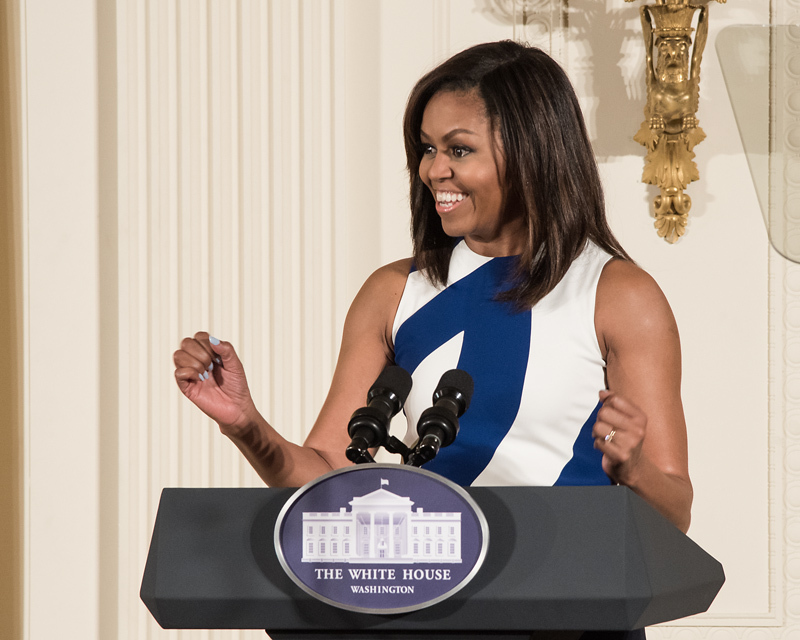 Washington, D.C. – Yesterday at the White House, First Lady Michelle Obama joined the Institute of Museum and Library Services Director Dr. Kathryn K. Matthew to honor the recipients of the 2016 National Medal for Museum and Library Service. The award is the highest honor recognizing museums and libraries for service to the community. Ten institutions were recognized. Selected from thirty finalists, the ten honorees show the significant impact our nation’s libraries and museums can have on the community through excellent programs, services, outreach, and partnerships that go beyond what is expected. Later this year, StoryCorps—a national nonprofit dedicated to recording, preserving, and sharing the stories of Americans—will visit the recipient institutions to document stories from the community. Photos and video footage of the ceremony are available upon request. Please contact Aliza Bran at (202) 414-0798 or abran@susandavis.com.